In TALENTEC we like to improve all our products. For that reason and after a time of study, we have implemented a new improvement in all the control panels of the TALENTEC bartops. 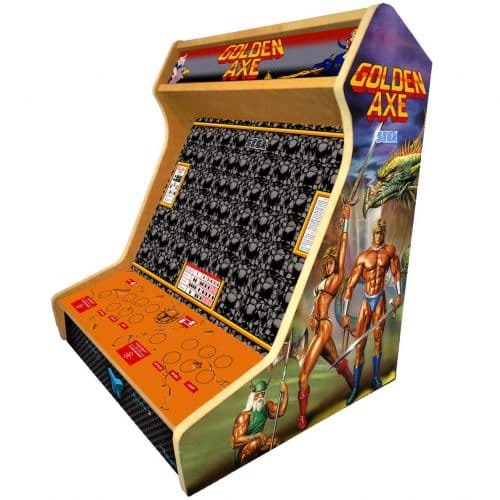 It is a 7mm recess in the area of each player’s joystick. 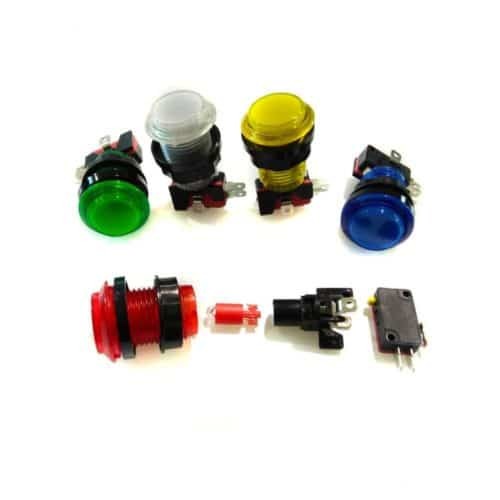 The hole is compatible for both Spanish type and Japanese type (Sanwa style) joysticks bases; and it will be present from now on in our range of products. 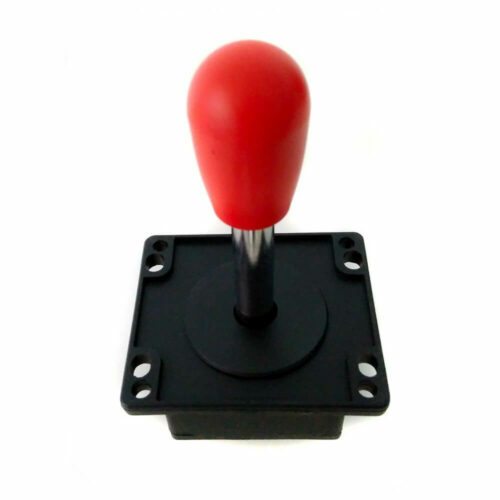 – Gain 7 mm height in the joysticks of the bartop. 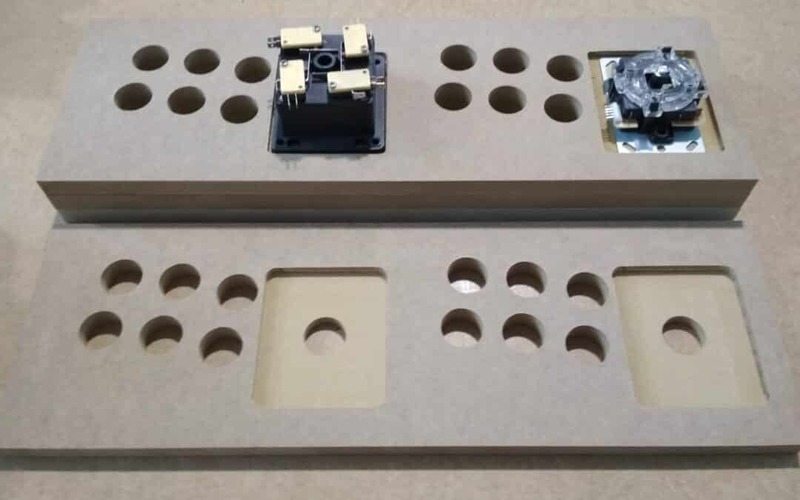 – Facilitate the installation of the joystick, since the centering of the same will be much easier. – Gain space under the control panel.